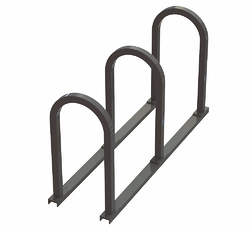 Madrax Inverted U Bike Racks meet most specifications, guidelines and ordinances. 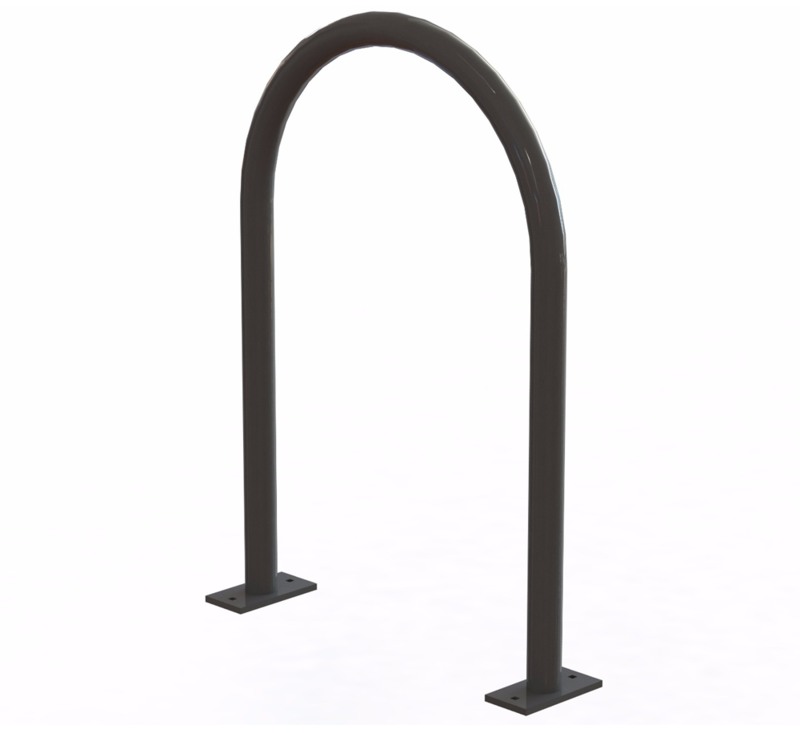 Quickly and easily find the inverted u bike rack that meets your needs. View each product for additional details and online ordering. Use our chat (available during regular business hours) for the fastest responses to questions. You can also call us (800) 448-7931. Either way you'll speak to a representative with years of experience. Deadlines are a daily challenge and getting the information you need ASAP can be the difference between winning bids and/or getting jobs done on time. Either way money is on the line. During regular business hours, use our chat function for quick responses. It's found in the lower-right of your browser. Or use this form to let us know what we can help with and we'll do our best to respond in one business day or less. When you chat with us, you're talking to a real person. Or call us at (800) 448-7931. During regular business hours you're likely to be greeted by a friendly voice on the other end. Your calls will be taken by the best person to assist you. When you do run into a voicemail (it happens sometimes, we're only human after all) we'll get back to you as quick as we can. 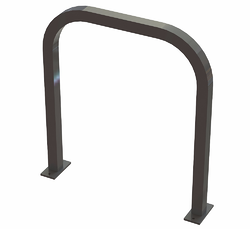 Many U shaped racks look the same. But that doesn't mean they have the same specifications, installation methods, measurements or other details. All the documents you need to can be found on each product page. If there is something you need not on the website, let us know. We'll get the information for you. 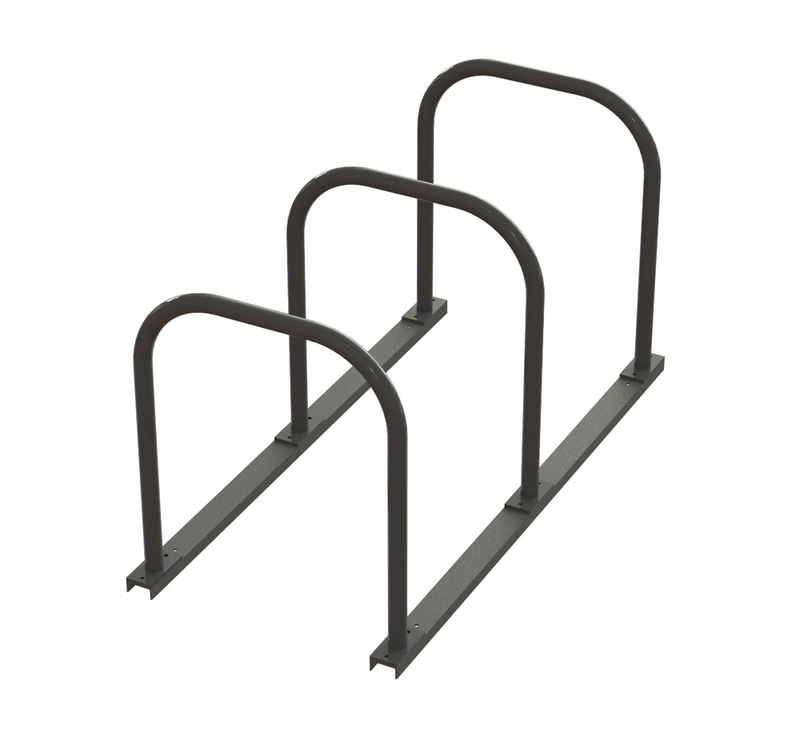 If you need a U Rack, chances are a Madrax U Rack fits the bill. 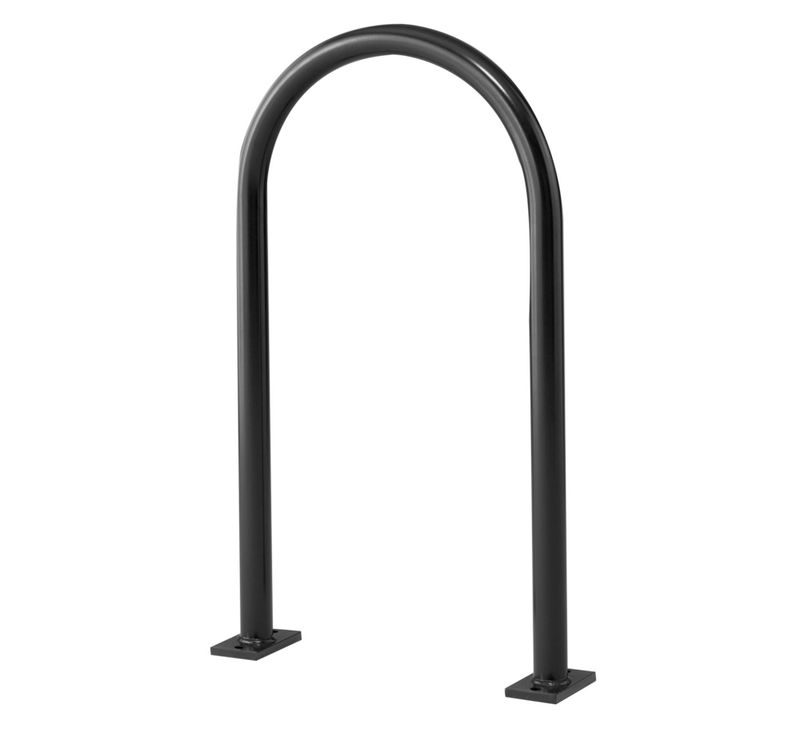 We've designed our U Rack bike racks to meet most specifications, ordinances and other guidelines. It's impossible to track every last one, but you'll find specification and all other relevant details on each product page so you can know for sure. If you need further clarification, just let us know. 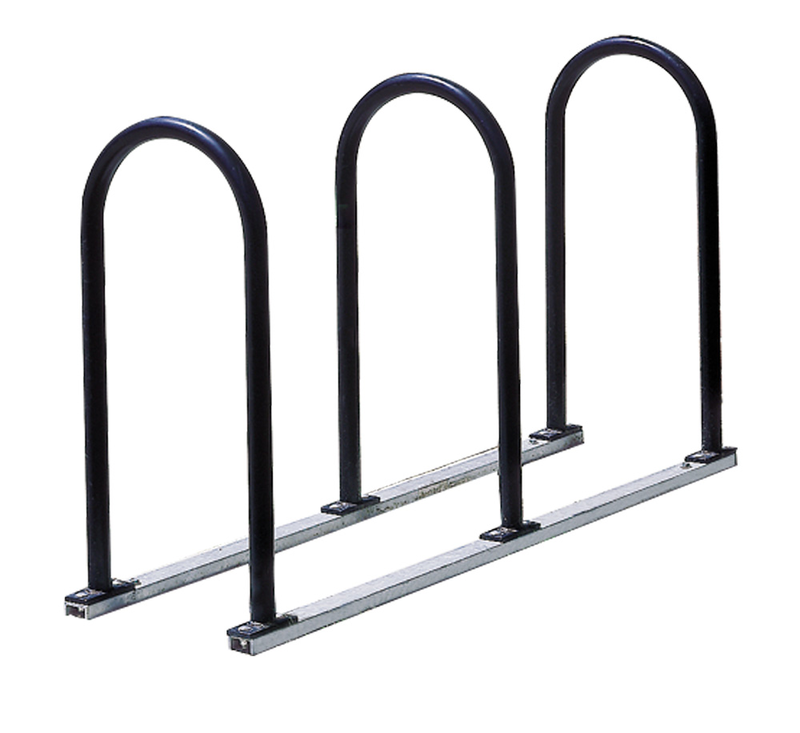 Like specifications, we can't track every price of every U Rack made by every manufacturer. What we do know, is our prices look pretty good when compared to some of the other well-known site furnishing companies. 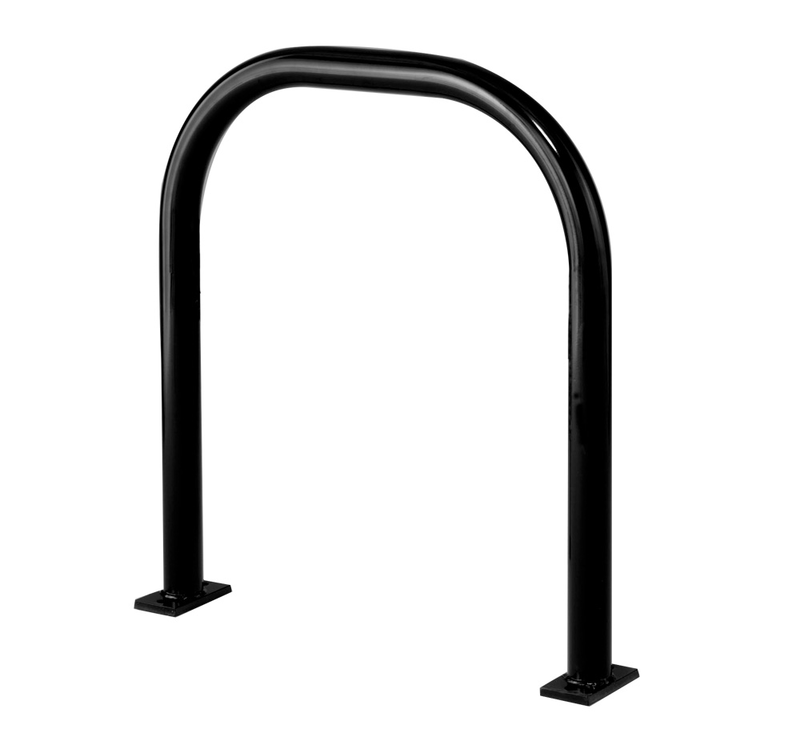 Visit the product pages, select your options and you'll see the cost for that U Rack. 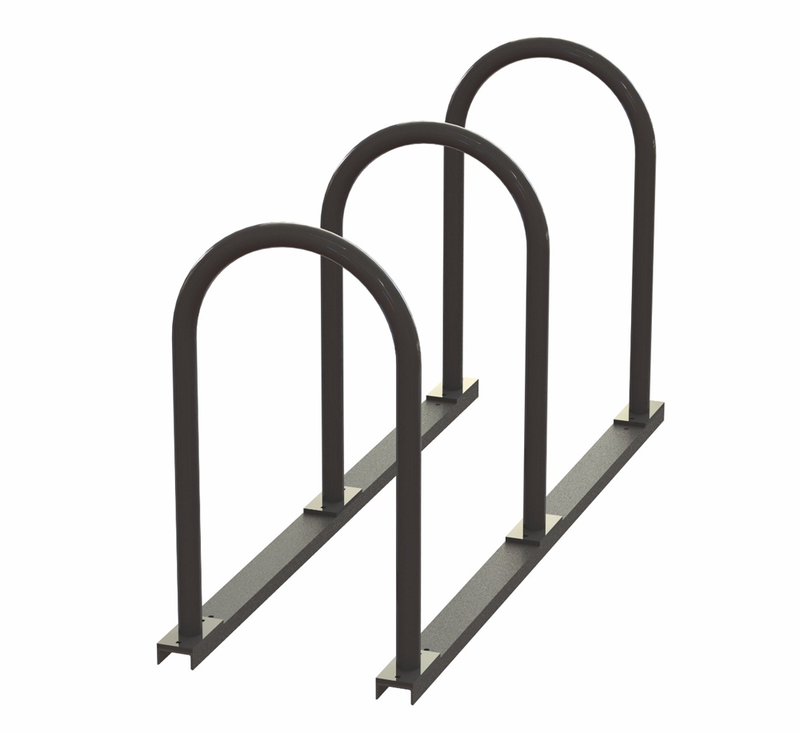 The steel used in our U Racks is manufactured in the U.S.A. 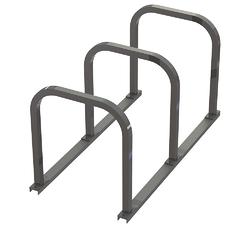 The racks are then assembled and finished at our plant in Waunakee, WI.